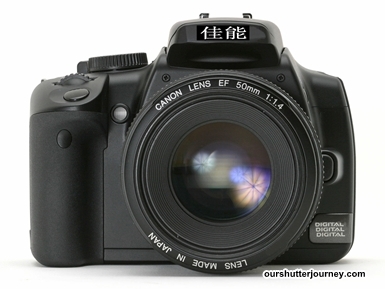 Photo: Just a spoofed photo of a famous DSLR brand. 11th March 2014. 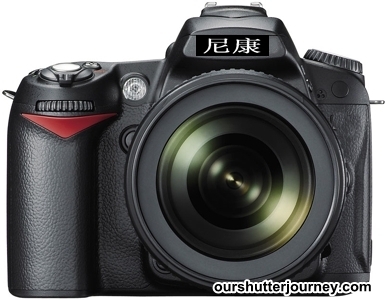 Singapore – With more and more Chinese nationals coming to our shores, it is important that we should know some photography terms in Mandarin (Chinese language). 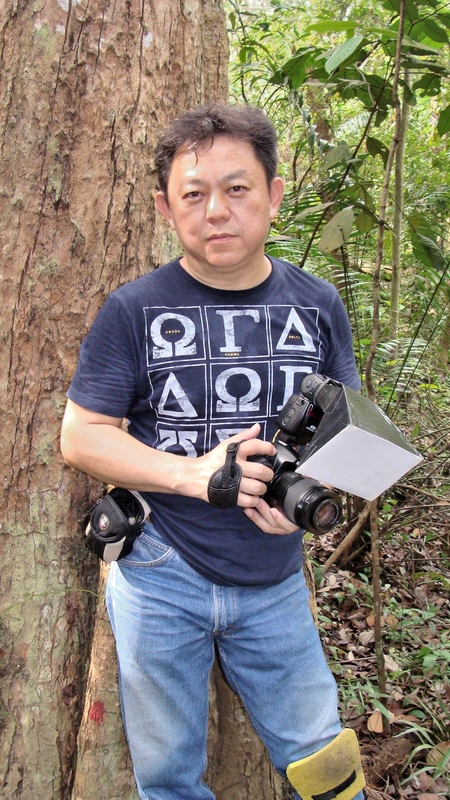 Personally I had taught a few China-Chinese photography students here in Singapore as well as some senior citizens who are not proficient in English. After trying to teach & explain in Mandarin for a couple of times (and after lots of senseless laughter), I am still not really good at teaching in Mandarin. Sometimes, before I can even say or explain something, I started giggling already. You can imagine the faces of the students when they see me giggling and after that, I spout out broken Mandarin so bad that they swear I was speaking French. I have compiled some 100 Key words that we commonly used in Photography along with the chinese text beside it. This list was compiled from google, contributions from friends & students. Some make sense to me while some are totally off. I will leave it to you on what you think is correct. I would like to clarify that NONE of the Keywords below are verified or recognized by any source. Photo: Just a Another spoofed photo of a famous DSLR brand. I hope you had fun reading the above list as much as we had fun putting it together for you. Please feel free to share this article with your friends and spread some laughter to someone today. This entry was posted in Photography Articles & Videos and tagged Chinese Photography Terms, Photography Jokes, Photography Terms. Bookmark the permalink.